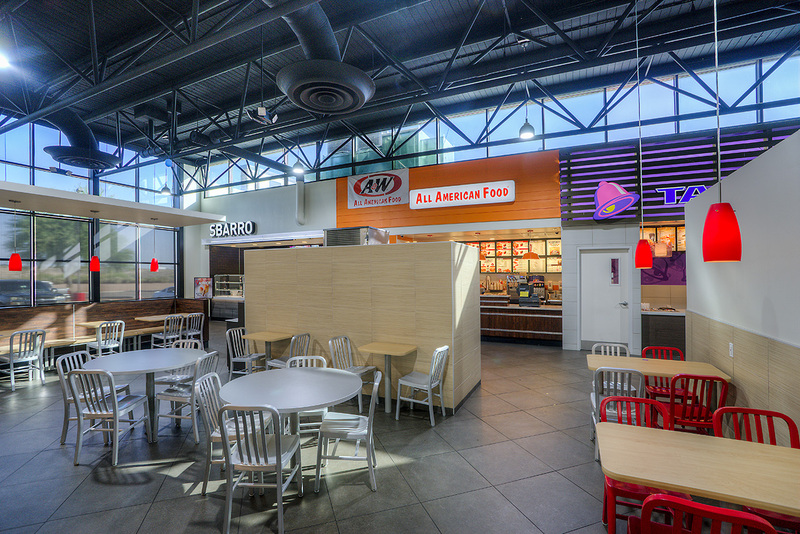 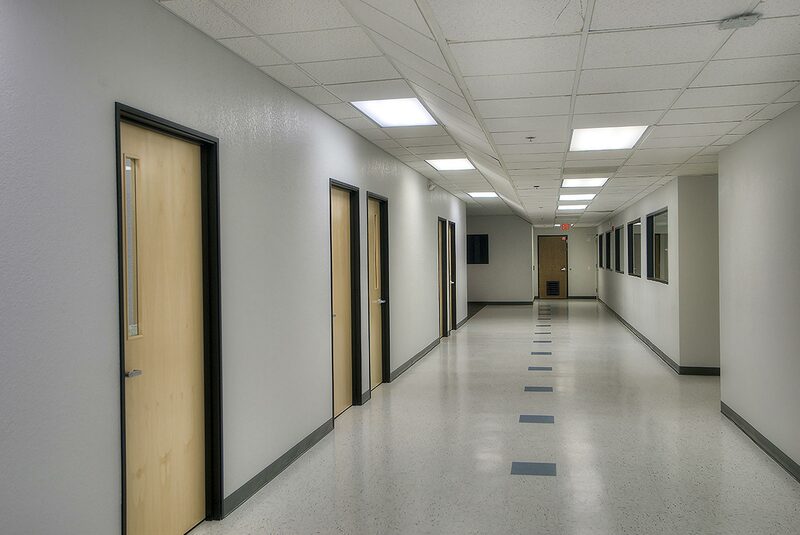 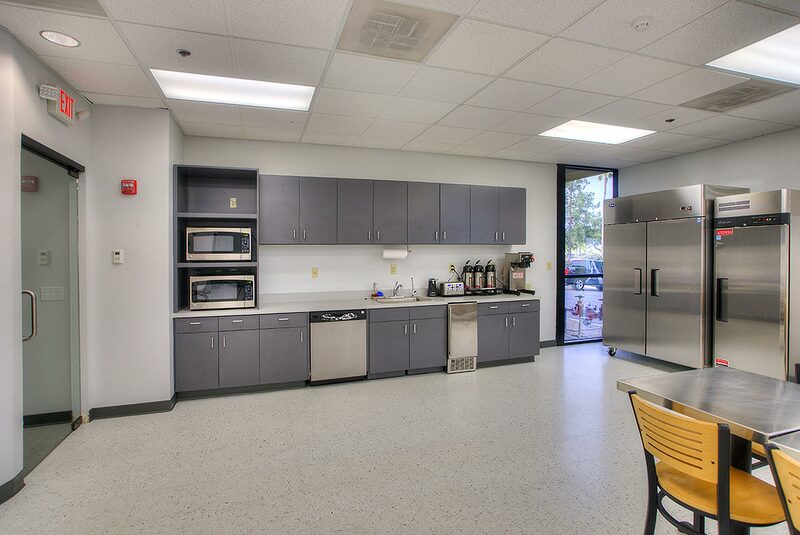 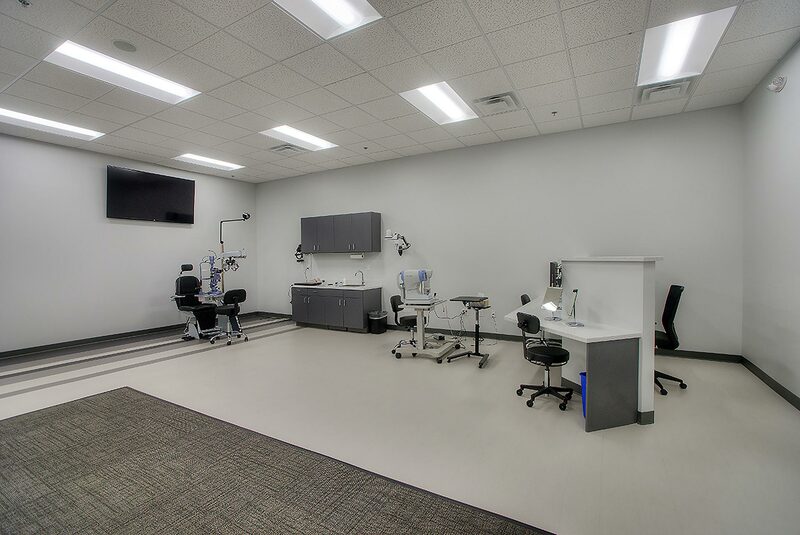 This was a tenant improvement project for a world-class specialty vision products manufacturing facility. 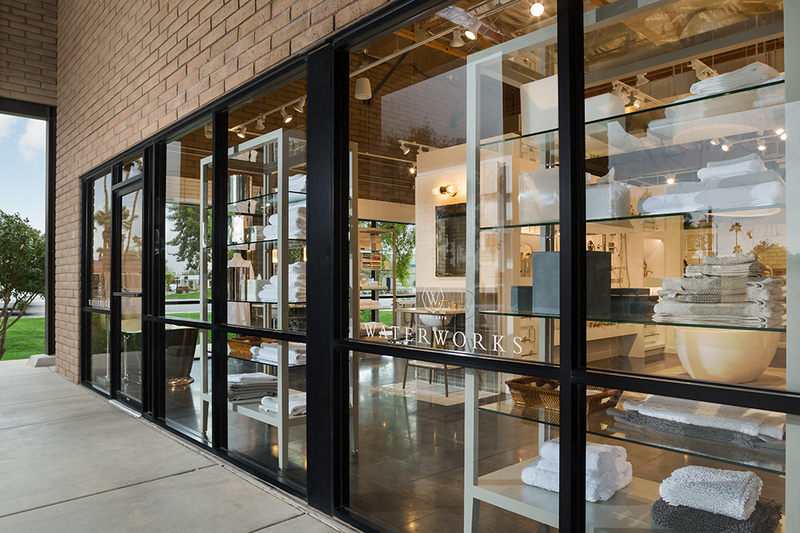 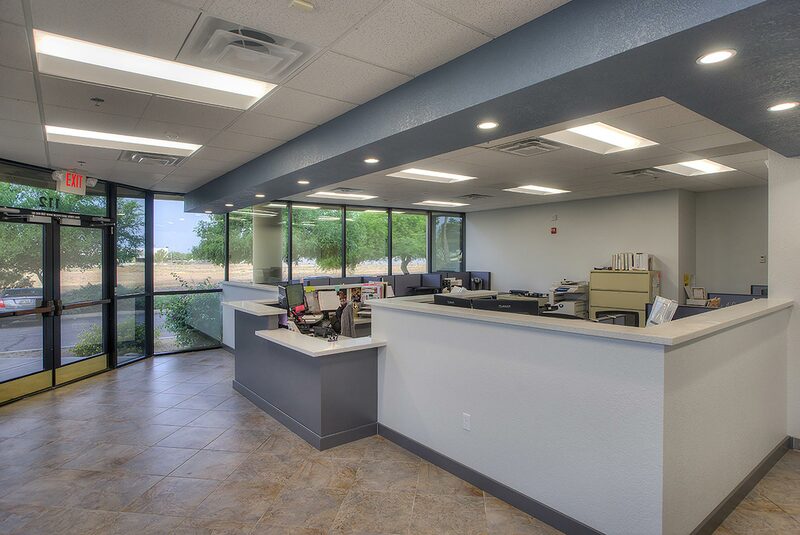 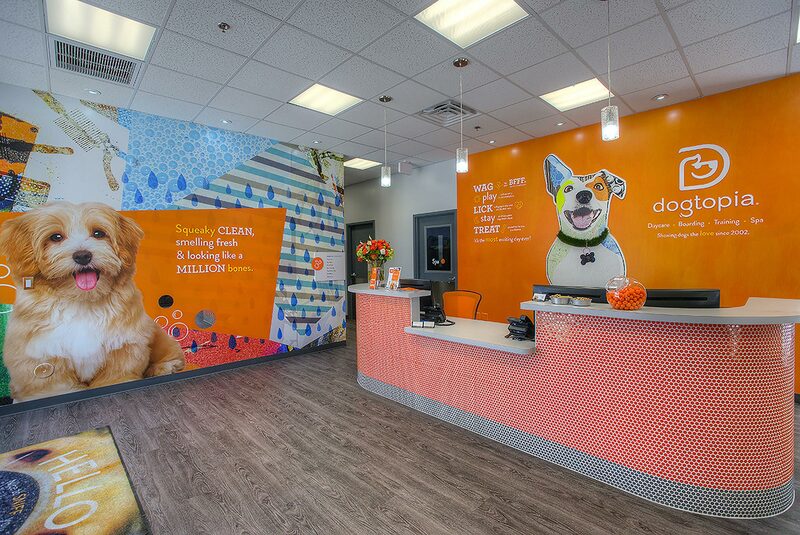 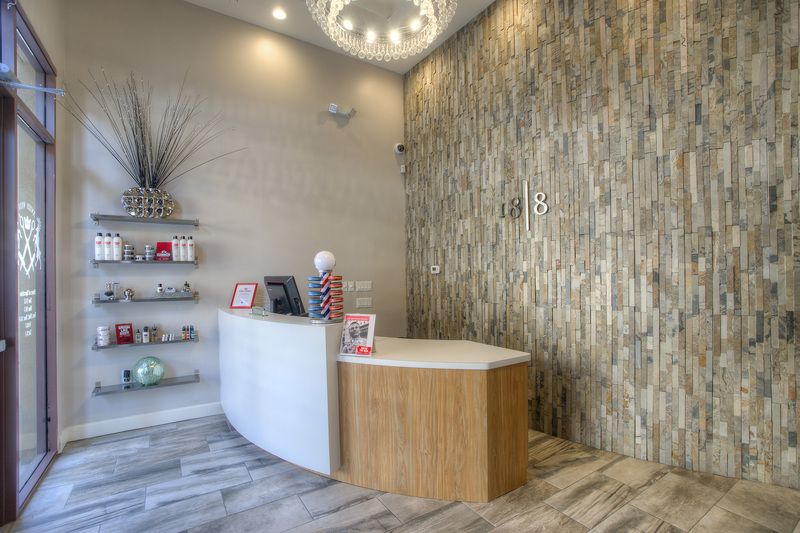 The renovation included reception, offices, a staff area, clean rooms, specialized mechanical infrastructure with proprietary set ups for all manufacturing equipment. 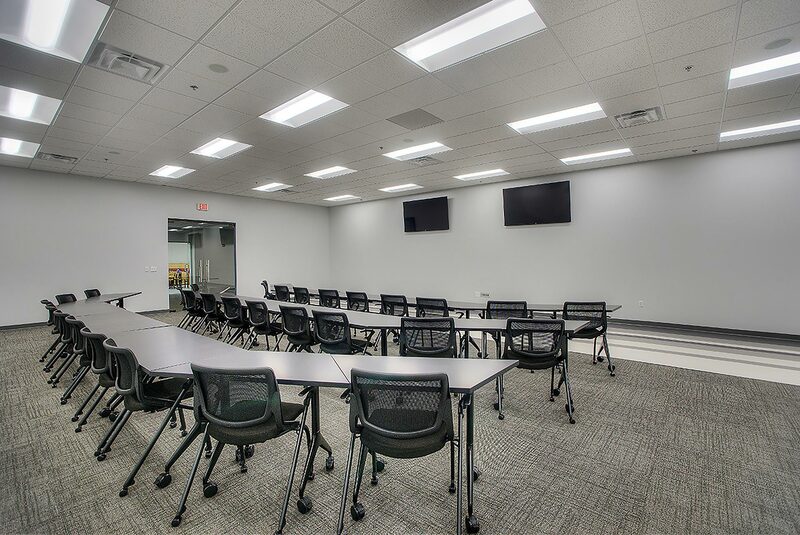 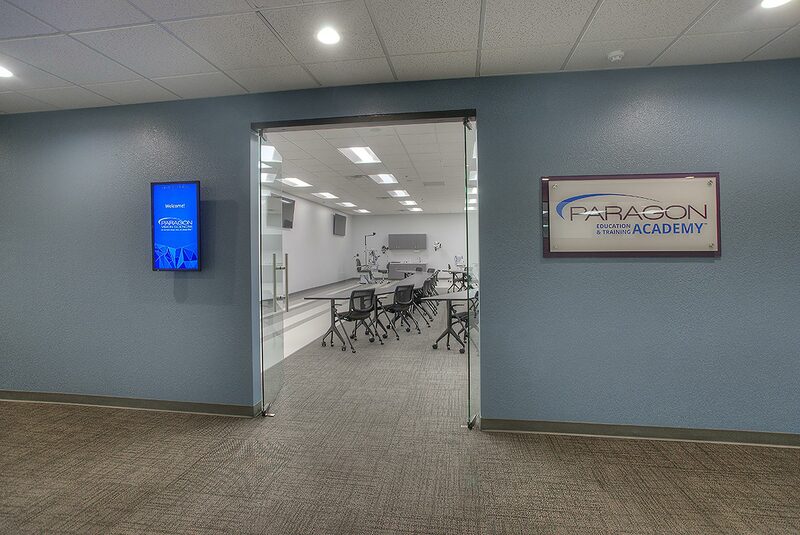 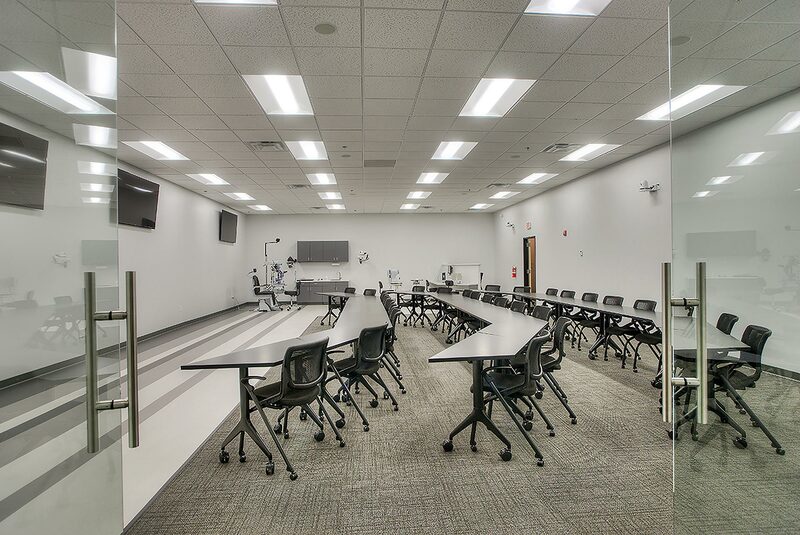 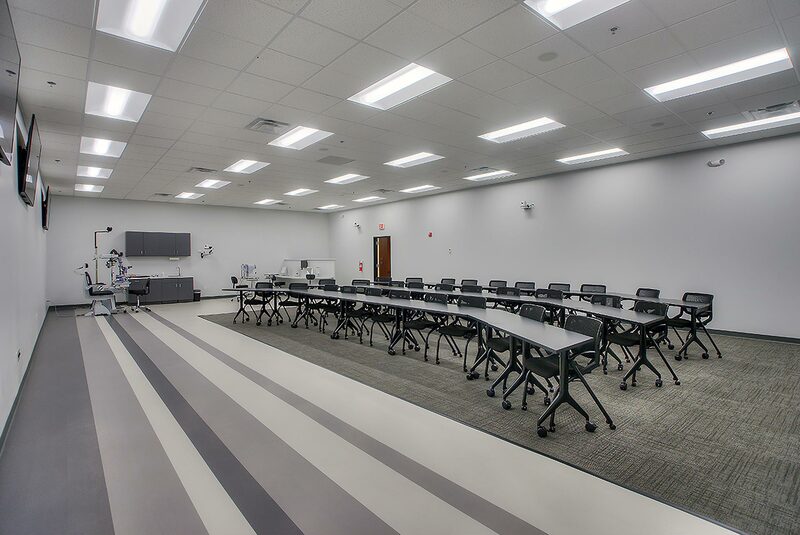 As part of Paragon’s commitment to research and development a new state of the art training room for practitioners, laboratories and other industry partners. 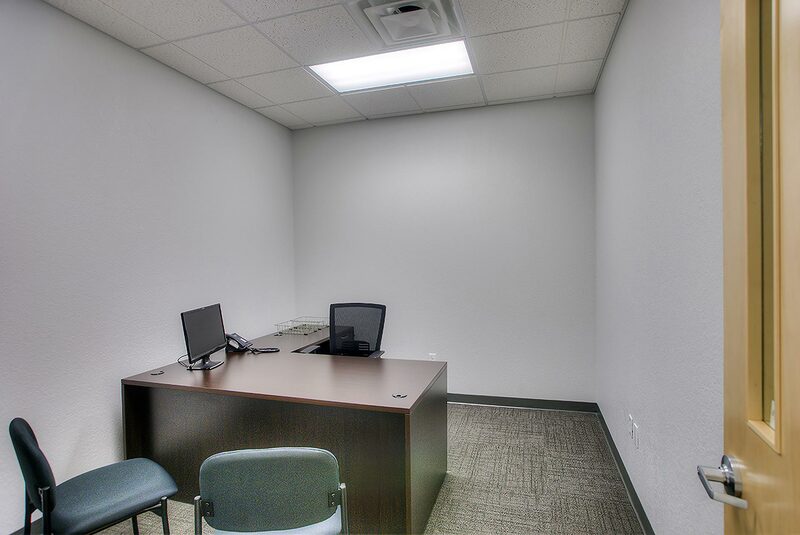 The project was completed on budget and on time.